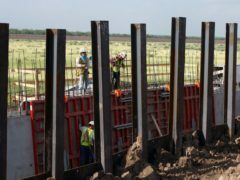 Donald Trump has threatened to close the nation’s Mexican border or large sections of it next week if Mexico does not halt illegal immigration at once. The Pentagon is to send 3,750 more troops to the US-Mexico border to put up another 150 miles of barbed wire and provide other support for Customs and Border Protection. Actress Kate del Castillo has said she is suing former Mexican officials for 60 million dollars (£47 million) in “moral and material damages” because of what she calls “political persecution” against her. Celebrities gathered at the border between the United States and Mexico to protest against the separation of migrant children from their parents. 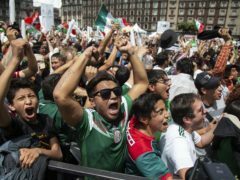 Mexico football fans may have caused a minor earthquake after celebrating their team’s 1-0 victory over Germany at the World Cup. 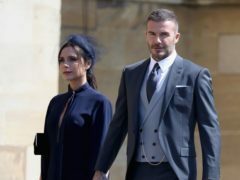 David Beckham posted a picture of himself and wife Victoria smiling in a restaurant, a week after the pair were forced to deny rumours their marriage was experiencing difficulties. Horrific video footage shows the moment a bullfighter was speared in the backside by an enormous bull's horn. 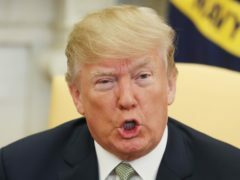 Donald Trump has triggered a diplomatic clash and a fresh fight over trade as the White House proposed a 20% tax on imports from Mexico and its president scrapped next week’s trip to Washington. Thousands of people turned up to a party celebrating a teenager’s 15th birthday after her invitation accidentally went viral. We’re not sure whether Donald Trump is so used to being in front of the cameras that he’s basically forgotten he’s being filmed, or whether he thinks we have short term memory loss – but something’s definitely up with two of his most recent speeches.